If you have received emails from 126.com or 163.com requesting money, personal or financial information, please delete them because they are fakes. 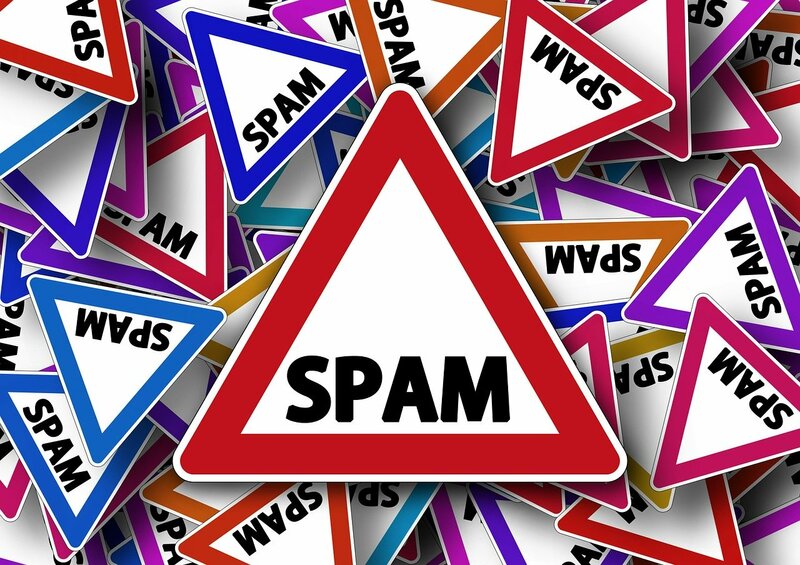 Also, if you have received emails from the same website appearing as if they came from your bank, a lottery company, or other legitimate organizations, do not follow the instructions in them because they are fakes. www.126.com is one of the oldest free email providers in China. The legitimate email provider started its service in 2001 and is similar to free email provider, hotmail.com. But, since 126.com is a free email provider, it is being abused by cybercriminals. The cybercriminals can quickly create a free email account and use the same account to scam their potential victims. And, even after the email account is terminated by 126.com, the cybercriminals can quickly create another. Remember, banks, lottery and other legitimate organizations will never send you messages from a free email provider's account like 123.com, yahoo.com, gmail.com, mail.com, or hotmail.com.